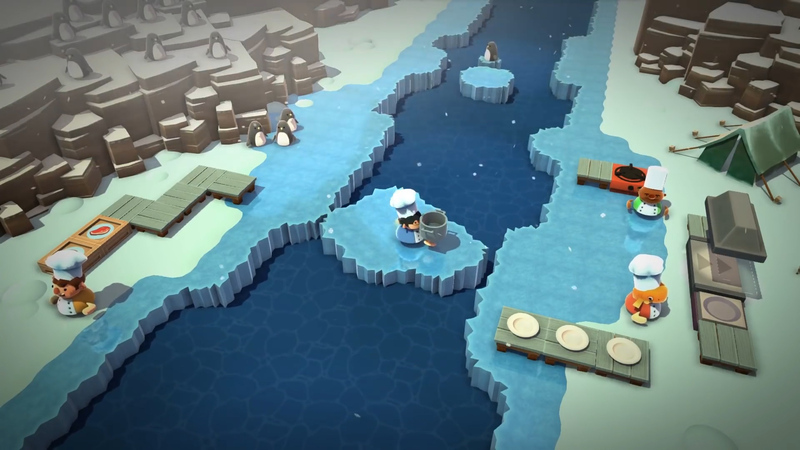 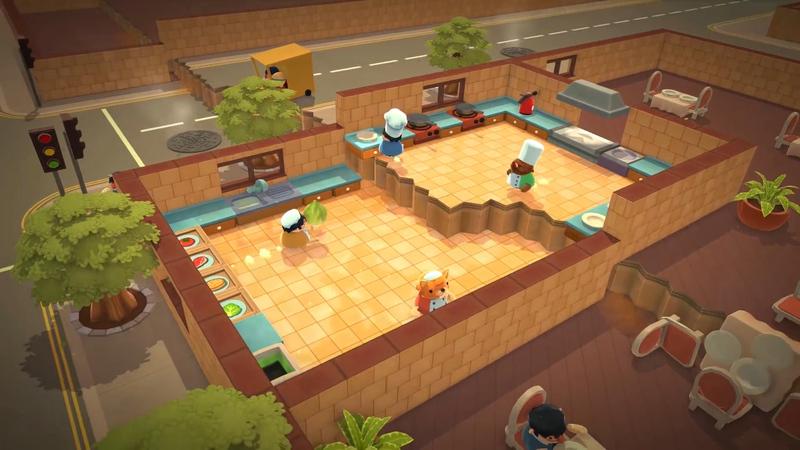 Overcooked is a hectic co-op multiplayer chef simulator where the only way to save the universe is to go back in time and make delicious meals. 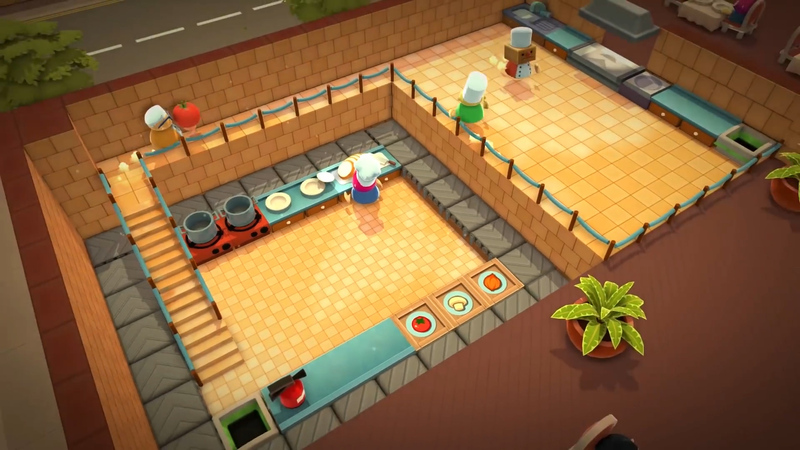 Grab a friend and cook an assortment of delectable dishes in the most peculiar locations, available for the PlayStation 4, Xbox One, and Microsoft Windows. 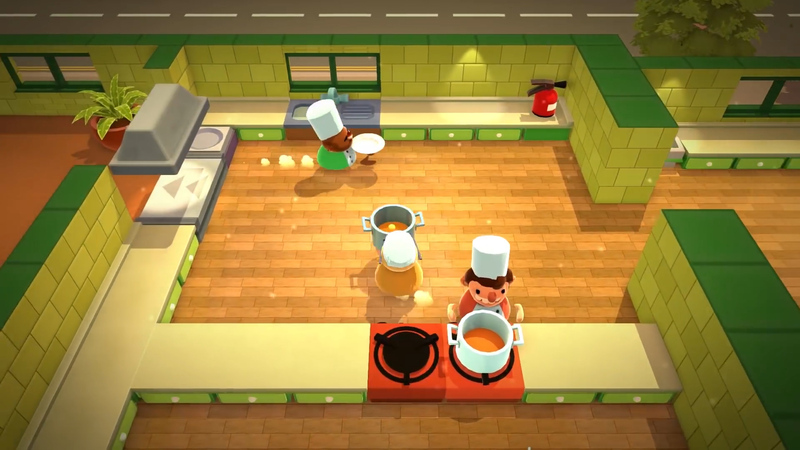 Co-Optional: Run the kitchen completely by yourself or bring along a few underlings to do your bidding. 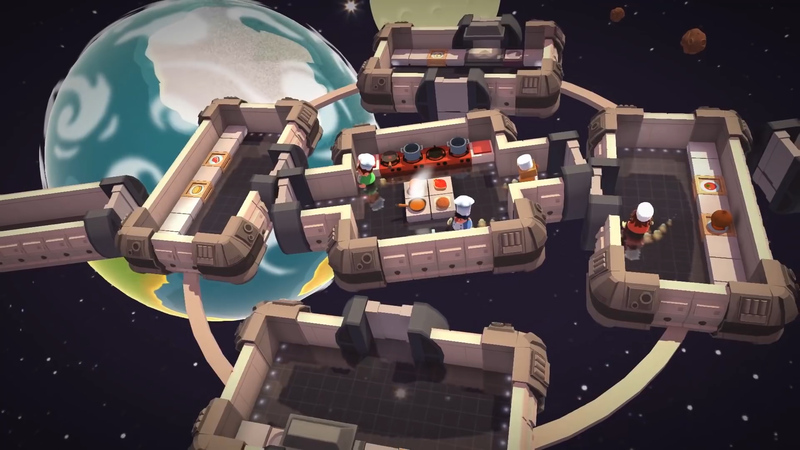 Traveler: Serve up dishes across time and space. Oui Chef: Progress through the narrative tackling increasingly difficult challenges. 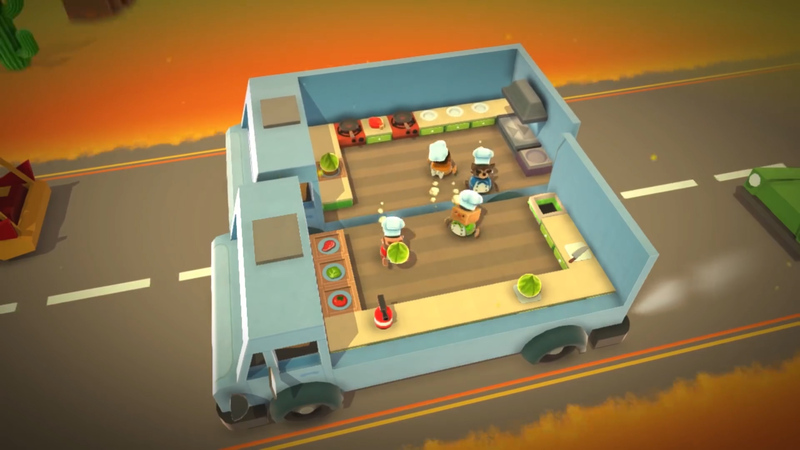 Prepare, cook, and serve delicious dishes to save the world.